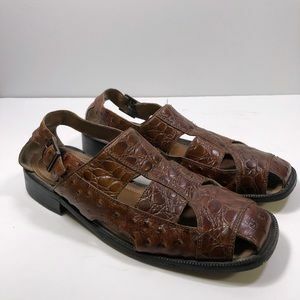 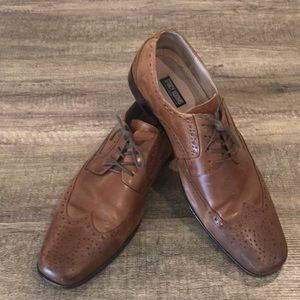 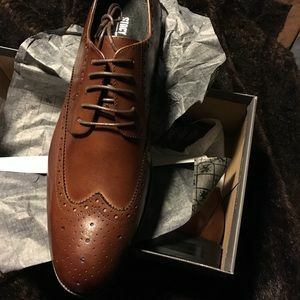 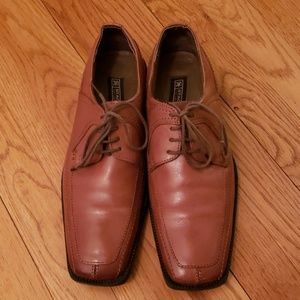 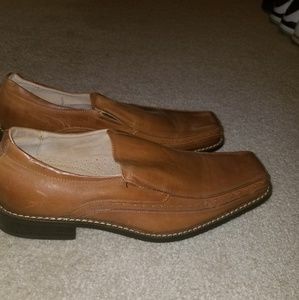 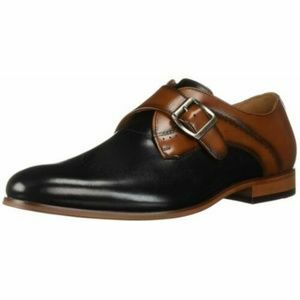 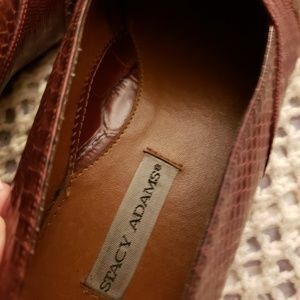 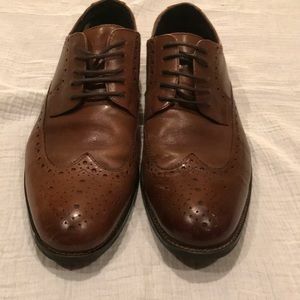 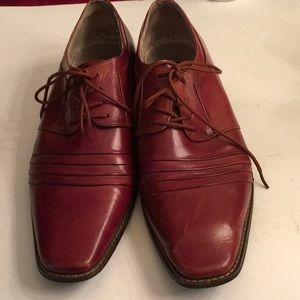 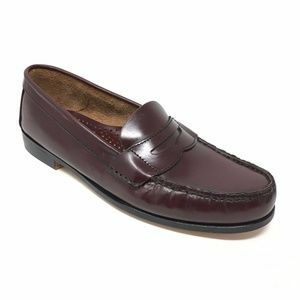 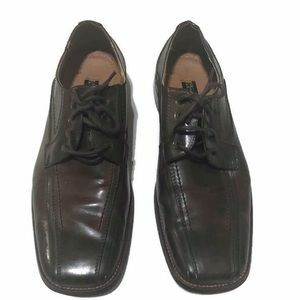 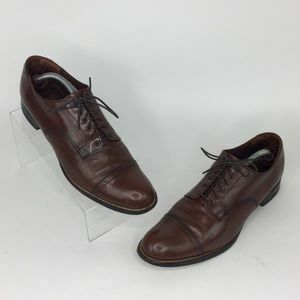 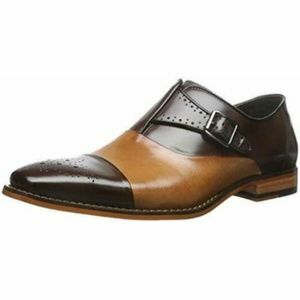 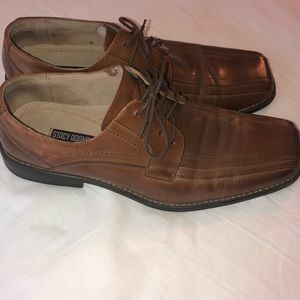 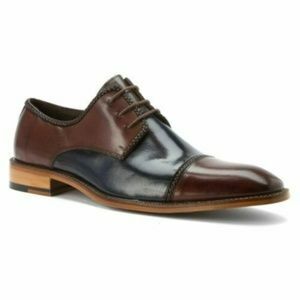 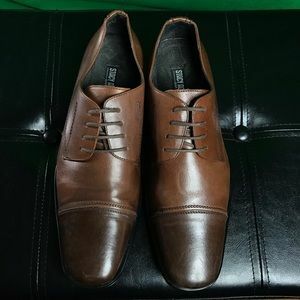 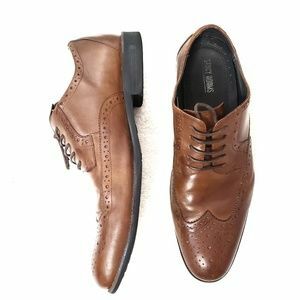 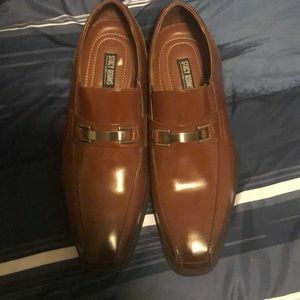 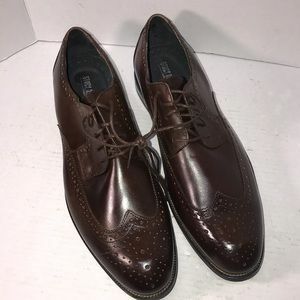 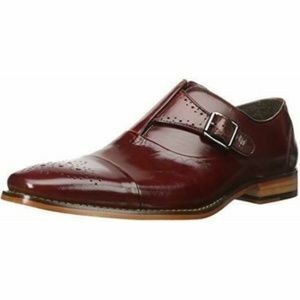 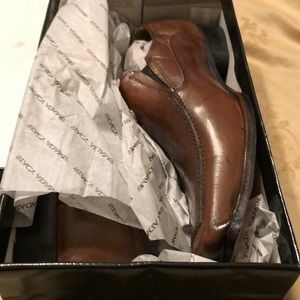 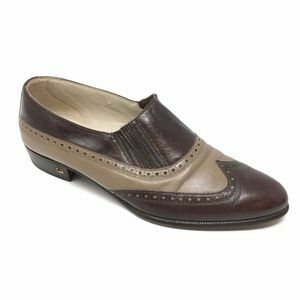 Men’s Stacy Adams dress shoes. 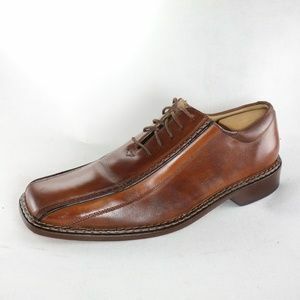 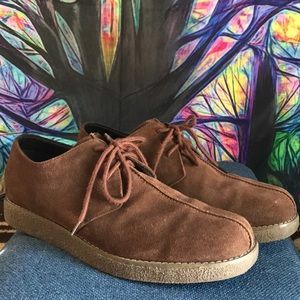 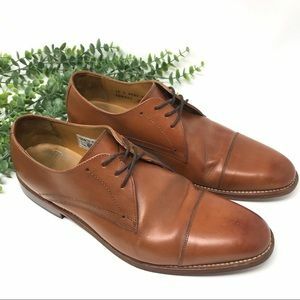 Vtg Stacy Adams “Madison” cap toe. 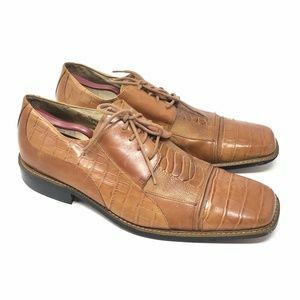 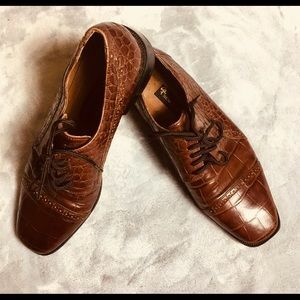 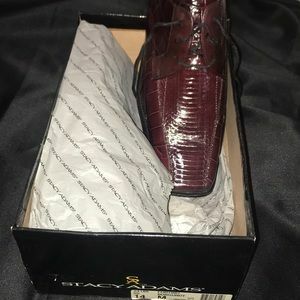 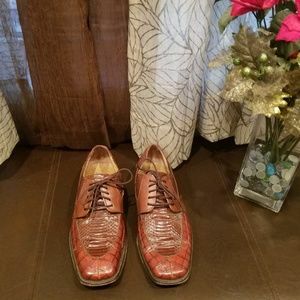 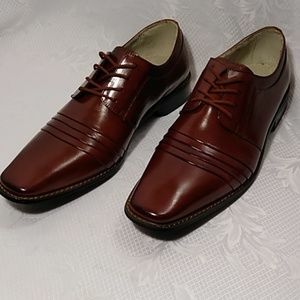 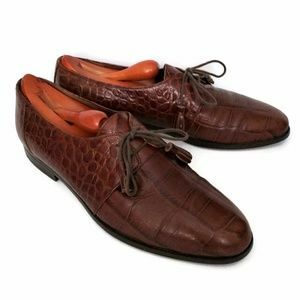 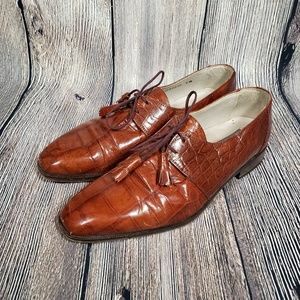 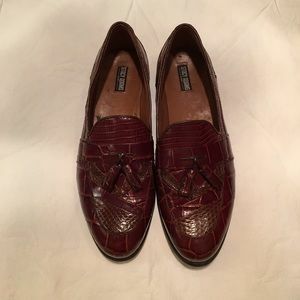 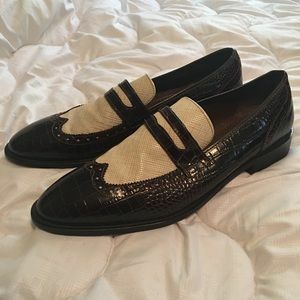 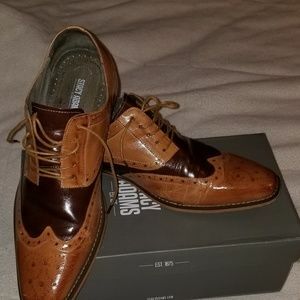 Men’s authentic snake skin lace up dress shoes.